This post was originally published on the official Output blog. 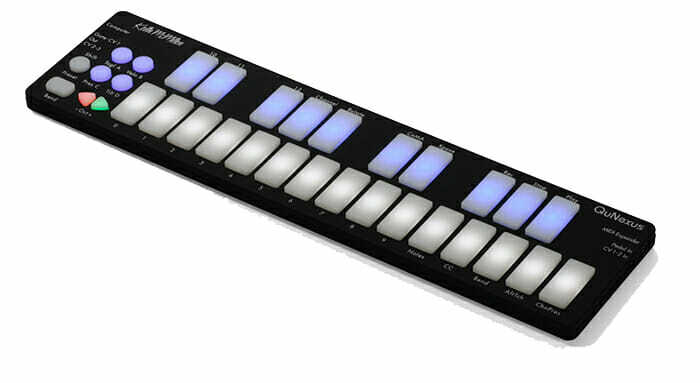 MIDI controllers are one of the first purchases in any home studio. Whether you are just starting out or are a seasoned vet, shopping for the right MIDI controller can be a daunting task with so many options available. For beginners, there can often-times be confusion around what a MIDI controller even is and what it isn’t. To help you make the right choice, let’s touch on what a MIDI controller is and what to consider before you pull the trigger. MIDI stands for Musical Instrument Digital Interface and MIDI controllers come in all different shapes and sizes. If a device’s main (or secondary) function is to send MIDI performance values to another piece of hardware or software, then that device can be considered a MIDI controller. The most common type of MIDI controller is the keyboard controller. This is because MIDI was designed with the keyboard in mind. Other types of MIDI controllers include electronic pads, keyboards, guitars, and synthesizers – but even traditional pianos, drum sets, guitars, or even fruit can be wired up with computer processors to become a MIDI controller. Regardless of the type however, they all have one thing in common: they are used to send information about notes or collections of notes via electronic messages called “MIDI Messages.” Computers, Digital Audio Workstations (DAW), and Virtual Instruments (VST) all use MIDI messages to communicate sound to each other. Obviously your budget is going to have a lot of weight when it comes to your purchase and luckily there’s a diverse range of affordability when it comes to keyboard controllers. 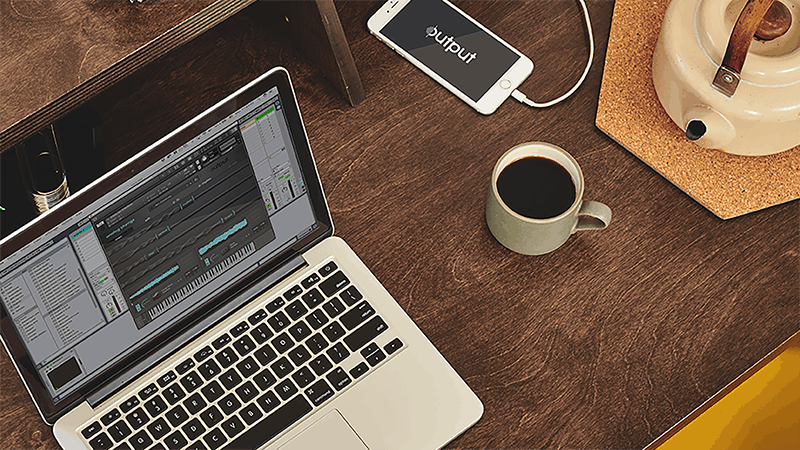 A digital audio workstation or DAW, is a fancy way of saying “music production software”, including programs like AVID Pro Tools, Ableton Live, Apple Logic, Propellerhead Reason, FL Studio, and more. 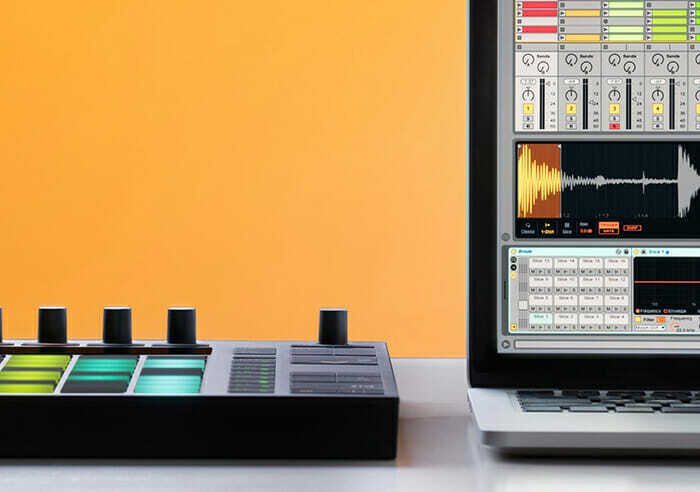 Lucky for us, most controllers aren’t built with a specific DAW in mind – unless purposely designed for a single DAW and specialized out-of-the-box functionality like in the case of Ableton’s Push controller modeled for LIVE. Many modern keyboard controllers come with knobs, faders, and buttons. But here’s some key questions to keep in mind: Are they laid out in a way that is going to be comfortable for you? Are you going to be able to map them to the software that you are using? The more is not necessarily the merrier in the case of controllers. Ultimately, you want your controls to make your life easier, not harder. This is an often overlooked, but crucial detail when first starting out. The action can either be synth, semi-weighted, or a weighted hammer action – and the width of the keys is also something to keep your eyes peeled for. Weighted keys can feel a lot better to some, but it really boils down to your personal preference on a keyboard that can keep up with you. Aftertouch sends MIDI messages when you hold and press harder on the keys to generate more expression in your sounds. It is usually found on the pricier and more advanced keyboard controllers. Even seasoned vets need time to dive deep into these contemporary approaches and formats. But for beginners, this is more than likely not going to be a deal breaker for you! The two types of aftertouch include monophonic (channel aftertouch) and polyphonic. Polyphonic is the rarer of the two and keyboards like the ROLI Seaboard take it to another level of multi-dimensional expression. This is something that you might not need when starting out, but once you get a taste of it, it’s usually hard to go back to controllers that don’t have it. What’s the connectivity of your device like? CV and Gate outputs will allow you to modulate synth, and 5-pin MIDI DIN jacks allow you to control external MIDI instruments. All MIDI controllers of the 21st century use MIDI to USB, so be sure to check what your prospects allow for. Controllers are getting more and more sophisticated using wireless and bluetooth capabilities. Innovation is an endless well of inspiration when it comes to connectivity. 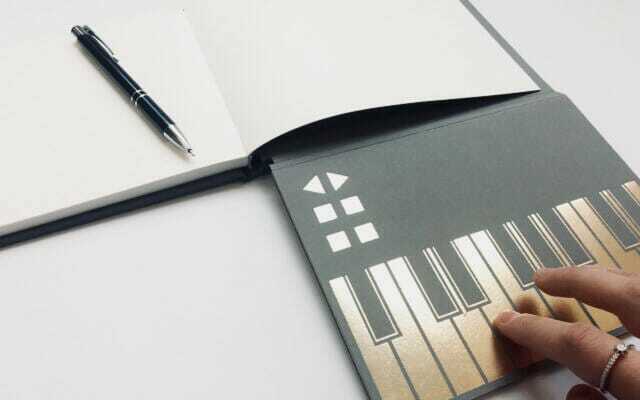 Scientist Dr. Kate Stone invented an ingenious Songwriter’s Notebook using conductive gold ink linked via a free iOS app Novalia. Here’s some recommendations based on your needs. There’s a lot to take into consideration when picking the right mix of features for your MIDI Keyboard Controller. The Akai MPK mini has all the basic necessities you need and compact for music-making on the go. Beginners should also consider finding a device that has a built in speaker if you want to be able to travel with it and hear it without additional hardware. For more on the best controllers for beginners, click here. Whether you are a wiz on the keys or a producer looking to polish your piano chops, it’s worth exploring an 88-key MIDI keyboard controller. It opens your world to creative possibilities such as the M-Audio Keystation Pro 88 or Native Instruments KOMPLETE KONTROL keyboards that integrate seamlessly with Output software. For more on the best 88-key controllers, click here. You’re making moves as a producer and now looking for more advanced configurations. If you need both the portability and access to a few octaves, you may be in the market for a 32 or 37 key controller like the IK Multimedia – iRig Keys Pro or 49-key controllers like the Alesis VI49.And sometimes, you want just want more. The 61-key controllers have great options available such as the Novation Impulse or AKAI MPK2. For more on the best 61-key controllers, click here. A flexible, versatile recording rig is a must when recording on the go or while on tour. Some of the world’s greatest hits have been made by musicians on a tour bus. As the world keeps moving faster, technology is keeping up with this growing need to be portable. Fortunately, controllers like the Novation LaunchKey Mini MK2 or Keith McMillen QuNexus (great with Arcade) are solid choices. For more on the compact controller options, click here. Modern music makers are all about breaking the rules. Technologists understand this and are building instruments with game-changing versatility and capabilities like the Artiphon INSTRUMENT 1 or Sensel Morph. The Sensel is great for both beginners and advanced musicians with a jack-of-all-trades controller with custom overlays and their Innovator’s Overlay empowering creators with the power to transform an interface on the fly. The early foundations of MIDI were established in 1983. The dawn of MIDI forever changed music as we know it today, and the future has never looked so bright. Times are changing with more technological innovations surfacing each passing day. Improvements in areas from controls to features such as wireless connectivity, portability, and functionality are revolutionizing how musicians are expressing themselves. However, surprisingly enough – the actual protocol for MIDI hasn’t changed a bit. What’s changing is how we interact and interface with controllers. 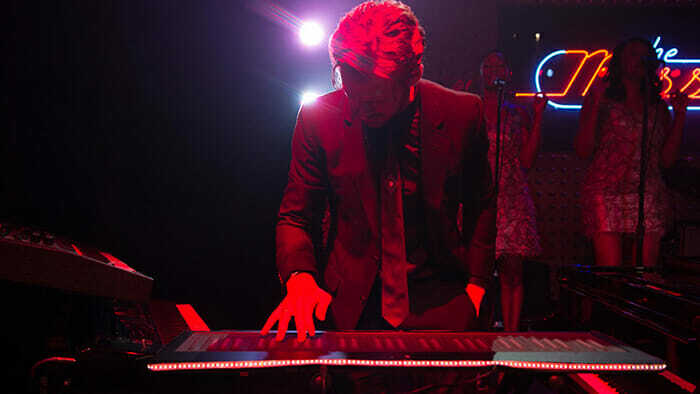 In the future, we will see more innovative designs from wearable tech like gloves to mind-blowing, futuristic takes on the keyboard like the ROLI Seaboard. To stay in step with the times is important, but the key is to find a solution that works with you! Philip Rudy is musician and the owner & founder of Audio Assemble, a resource for musicians and producers to gain an edge for their careers. He works with a team of creatives to rate and review the best gear with a heavy focus on home recording studio equipment. 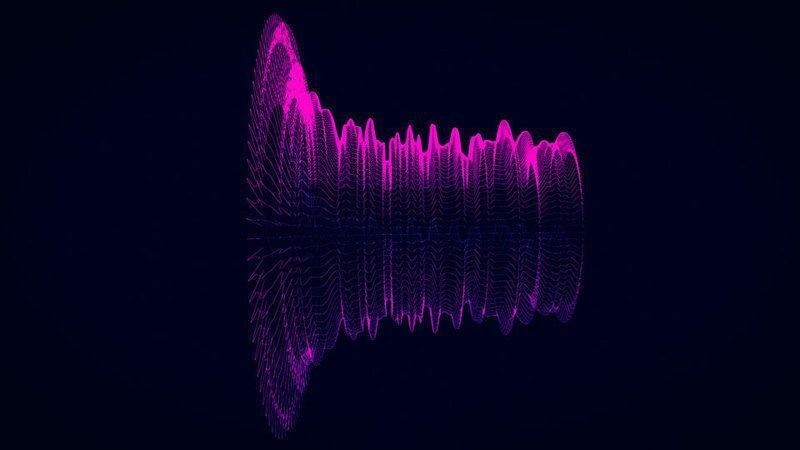 Output is one of the leading companies in software audio development in the music industry, developing quality products used by artists, producers, and composers across all genres.